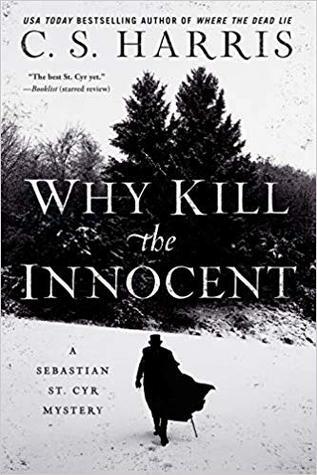 I only discovered Sebastian St Cyr two years ago and the entire time I was reading the first book in this series, I kept thinking to myself—why am I only now finding this series!? I absolutely adore this series because it’s different and yet familiar at the same time. Lord Devlin is a lord but he isn’t the typical squeaky clean arm chair detective that you find in a number of other detective novels of the same period. I think it makes him stand out. While this is an established series, I found that jumping around within the series was generally fine. Sure there were things I missed but overall, the books are mystery focused so popping in and out of books wasn’t difficult. I read WHY KILL THE INNOCENT, which is #13 in the series just after I read WHAT ANGELS FEAR, which is #1 and found plenty to love in #13. I am thrilled to be able to offer a copy of WHY KILL THE INNOCENT for giveaway this week! To enter please keep reading to the bottom of this post to find out how! WHY KILL THE INNOCENT transports readers to 1814, during the height of a frigid London winter. Lady Devlin literally stumbles upon trouble when she trips over a cadaver on a snowy city street. 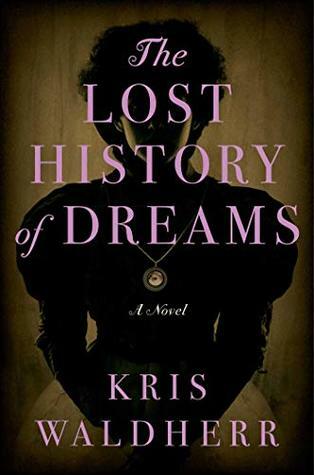 She soon discovers that the body belongs to beautiful young musician Jane Ambrose, the piano instructor of the royal Princess Charlotte. Ambrose’s death stirs fear within the palace, and any investigation into the matter is quickly dismissed. But Sebastian and Hero, determined to fight for justice, search all of London for Ambrose’s murderer. As the winter air turns bitterly cold, the brooding and contemplative Sebastian finds a chilling number of potential suspects, all with ample reason to kill the brilliant musician. Which of them forced Ambrose to take her final bow? Like many other bibliophiles, I subscribe to BookBub. Basically every day I get an email telling me about all the great deals for ebooks in categories that I have selected. This service is free so if you like book and want to hear about good deals on ebooks, subscribe! So in one of my emails last week there was a special ad feature at the bottom of the email that said ‘have you discovered Penny Green yet?’ with this great foggy London photo in the background. And in my mind all I could hear was ‘no I have not discovered her yet!’. The first book in this series was on sale for $2.99 to buy or free if you are a Kindle Unlimited subscriber. 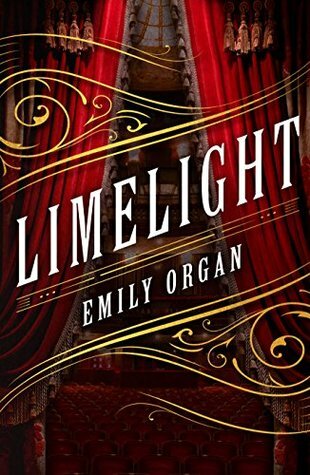 I was intrigued and had just come off reading a more sophisticated mystery so I was eager for something slightly on the lighter end of things. I have not heard of this series at all or the author which made me a little nervous because what if I just wasted $2.99 on a book that was terrible?! 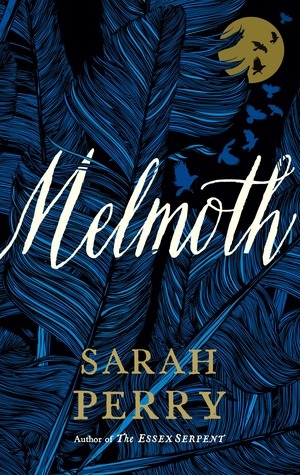 But I was feeling brave and bought it (no I don’t have Kindle Unlimited….terrible I know). To say that Matthew Pearl likes literature is an understatement. Many of his books are literary related in some way or another, making them really intriguing to me. My first experience with Pearl was with the book THE LAST BOOKANEER which was a wonderful read, but more importantly it was different. I have also had THE DANTE CLUB on my radar for the better part of six years, so when this one came up for review I was stoked. 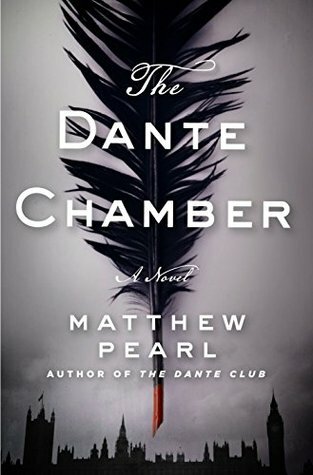 So why haven’t I read THE DANTE CLUB you ask…..I have no idea.